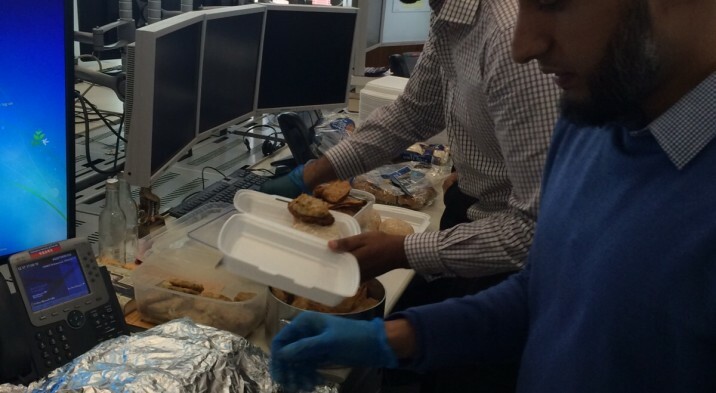 Today, our London Fundraising Campaign kicks off with a Burger Lunch at the Bank of America Merrill Lynch. 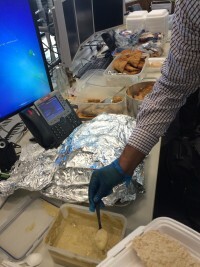 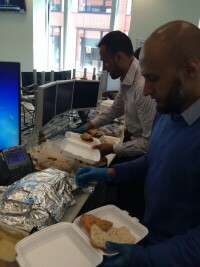 Mohammed Ahmed’s wife and mother have taken on the task of supplying a home made burger lunch to 100 BAML employees. 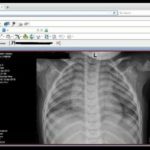 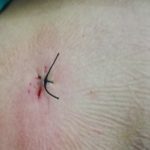 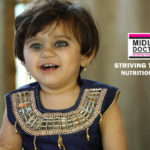 The employees will be donating to the Midland Doctors through www.justgiving.com/EidLunch and the donations will be matched by the Bank of America Matching Gift Program. 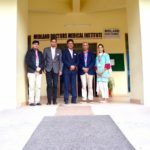 We would like to thank all participants for their kind generosity, and our thanks especially go to Mohammed, his wife and mother, Mobeen and Sajjad.